Nigeria has witnessed an unprecedented escalation of violent conflicts and criminality since the return to democracy in May 1999. The Nigerian government’s reliance on security agencies and law enforcement institutions in tackling these security challenges has proven inadequate, leading to increased deployment of the military in complementing the efforts of other security agencies. The military and other security agencies have had problems coping with the challenging security environment. This inability of formal state security forces to adequately provide security, effectively maintain law and order, and efficiently dispense justice in the society have underpinned an increase in the emergence and proliferation of non-state security actors in Nigeria. 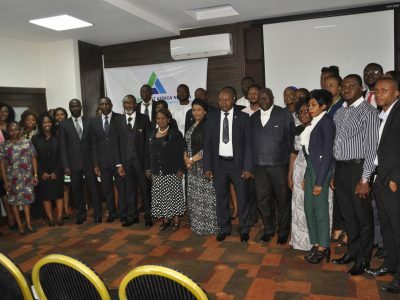 The proliferation of non-state security actors in Nigeria has, however, been complemented with very little systematic attempt to understand their vastness and potential impact on the security landscape. This study maps the activities of non-state security actors, focusing on critical issues bordering on their primary functions, composition, geographical spread, modalities of operations, funding sources, and relationship with state security agencies and their host communities. 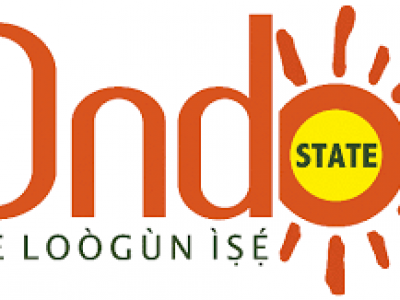 The study covers some select states in the North-Central, North-East, North-West, South-East and South-West zones of Nigeria, excluding the South-South zone which was to be covered in a different study. It adopts a mixed methodology, involving desk review of published materials and the conduct of field survey using interviews and focus group discussions. The study shows that in several local communities where non-state security actors operate, residents are increasingly conscious and appreciative of the critical roles these groups are playing in their everyday security and safety needs. The existence and operations of non-state security actors holds promise and potentials, but certainly not without risks and challenges that could endanger national security. Therefore, the articulation of a strategic framework for robust engagement with non-state actors is a desideratum for sustainable security in Nigeria. The study finds that the existence of legal framework is important in ensuring that non-state security actors are properly regulated and made to be accountable; funding of non-state security actors is not statutory, making their sustainability and future trajectory difficult to predict; and recruitment into non-state security actors is on the basis of voluntarism, leading to unpredictability in membership size and wide disparity in the skills of the members. The study also finds a close collaboration between the non-state security actors and the formal security actors, although with few instances of tension between them. 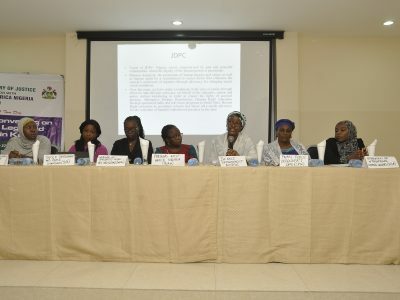 Gender considerations in recruitment and operation is extremely very low, due essentially to the character of the formation of these groups as well as the longstanding cultural tradition that reinforces patriarchy in Nigeria. 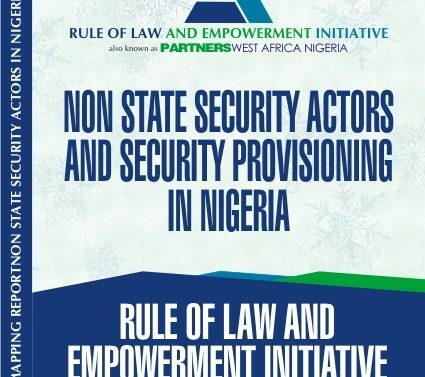 To optimise the contributions of non-state security actors to national security, the study recommends, among others, the enactment of a national legislation to regulate the activities of non-state security actors, and the establishment of a Community Security Fund (CSF). The CSF aims to ensure a more reliable and transparent funding of non-security actors. The study also recommends the adoption of a code of conduct to minimise cases of human rights violations; the introduction of capacity building programme for members of such non-state security groups, and the formulation of a policy to mainstream gender into the operations of non-state security actors.